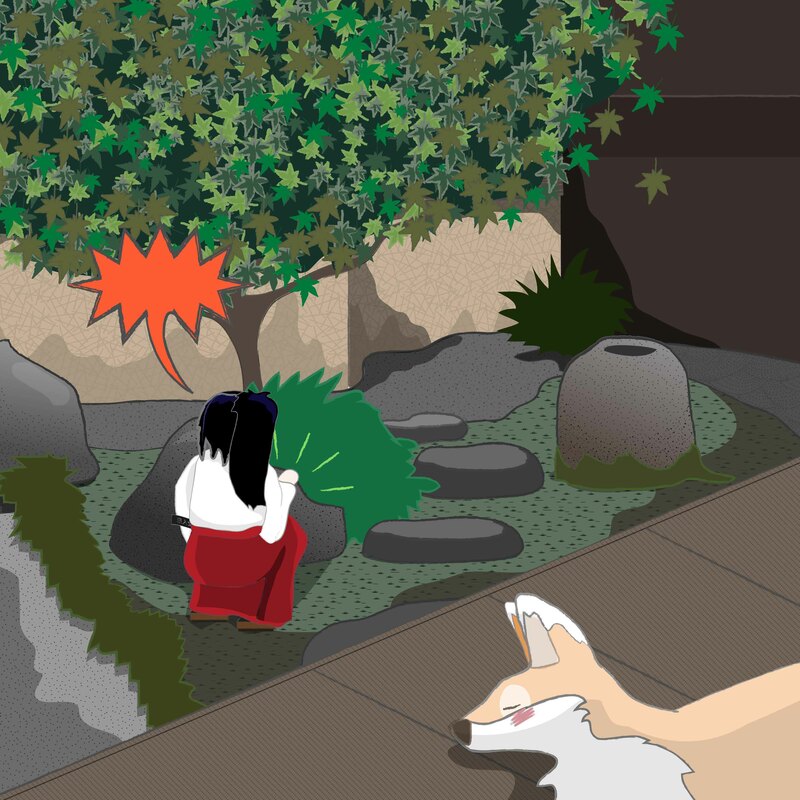 Kiku was having an afternoon nap on the engawa (verandah) in the Bamboo Bathhouse garden when he was woken by Miko-chan’s high-pitched shrieks. Rising in a yawn and stretching his back out, he padded carefully over to where she stood quivering behind one of the garden’s large rocks. 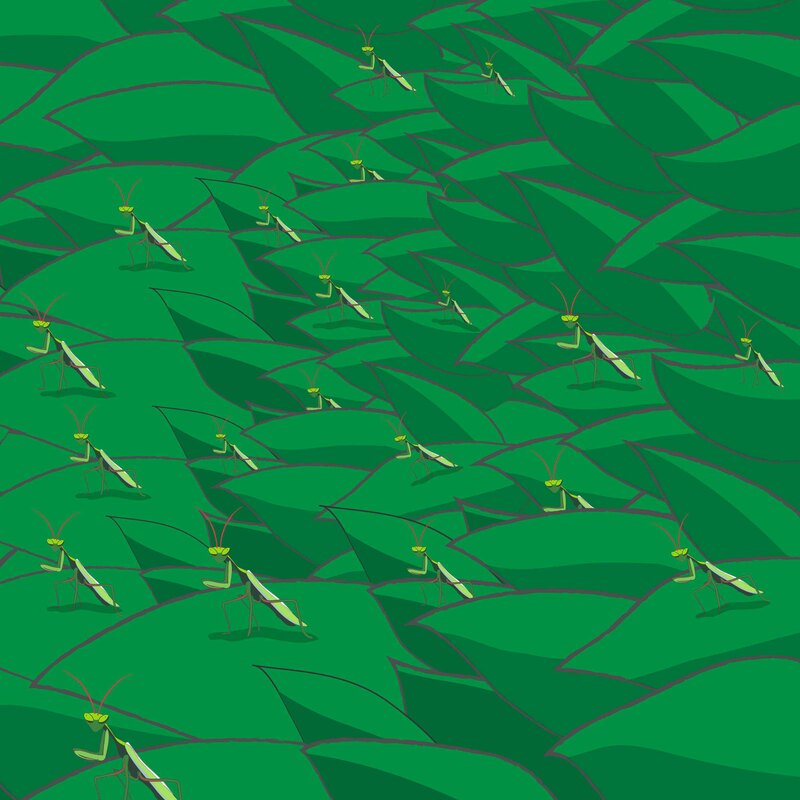 “What things?” he asked, pretending to be brave, and as he rounded the rock, he began to see many tiny vivid green insects on a small shrub which on closer inspection appeared to be staring back at him with their large eyes. As he turned to tell Miko-chan that he didn’t know what they were, he saw her disappearing around the doorway into the Bathhouse, calling for Boss Panda as she fled. He stood transfixed by these little creatures, which were all facing the same direction and looked as though they were praying, with their front legs held together. 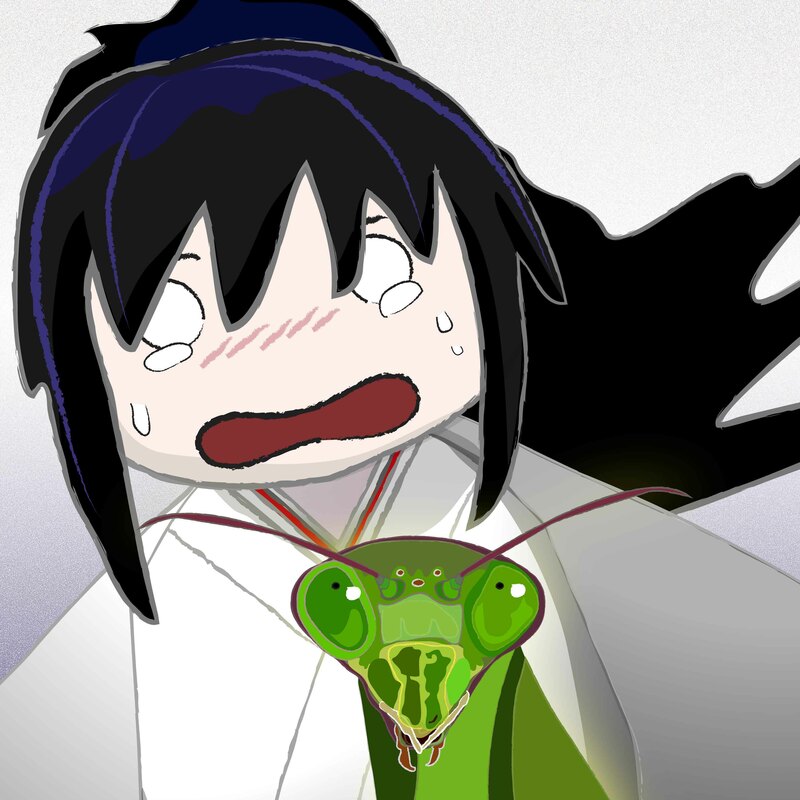 As he stared, he heard Boss Panda’s deep voice coming from within, telling Miko-chan to calm down, and asking her to show him what was upsetting her. 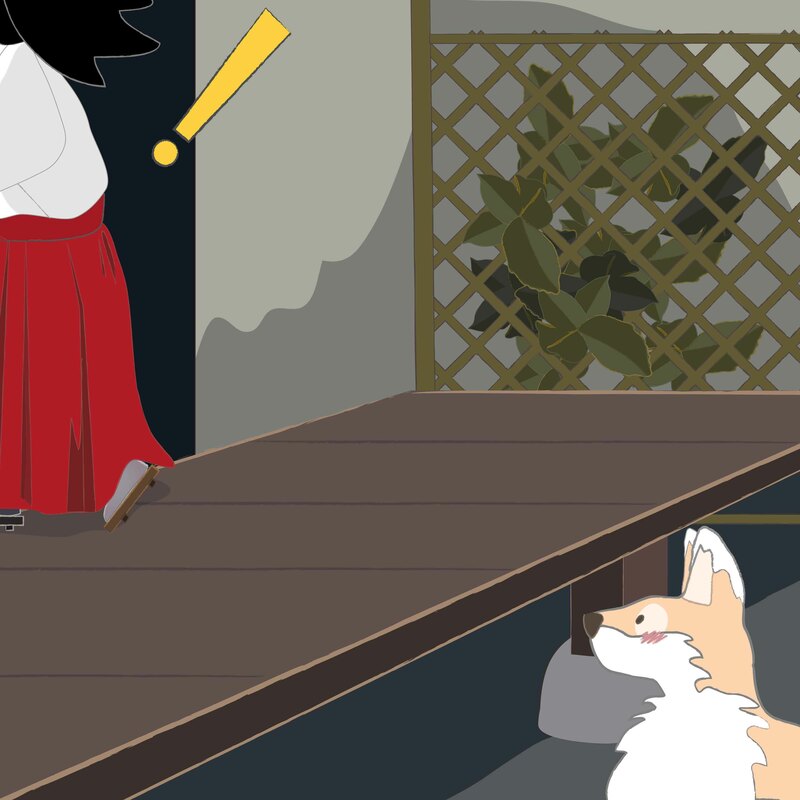 They both appeared at the doorway and Boss Panda stepped down into the garden, and lifted Miko-chan down with him, and as they walked to where Kiku stood, the little shrine maiden doll clutched tightly to the old bear’s arm. 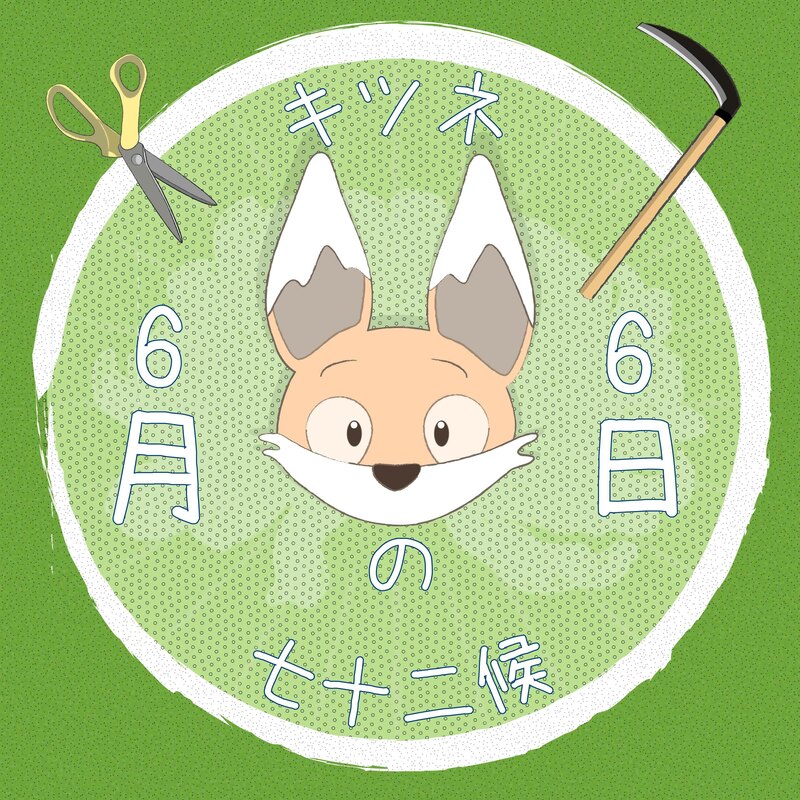 He explained to the pair that kamakiri means ‘scythe cut’ which was the Japanese interpretation of those powerful folded front legs, as they look as though they might be working in the fields, more than someone in prayer. 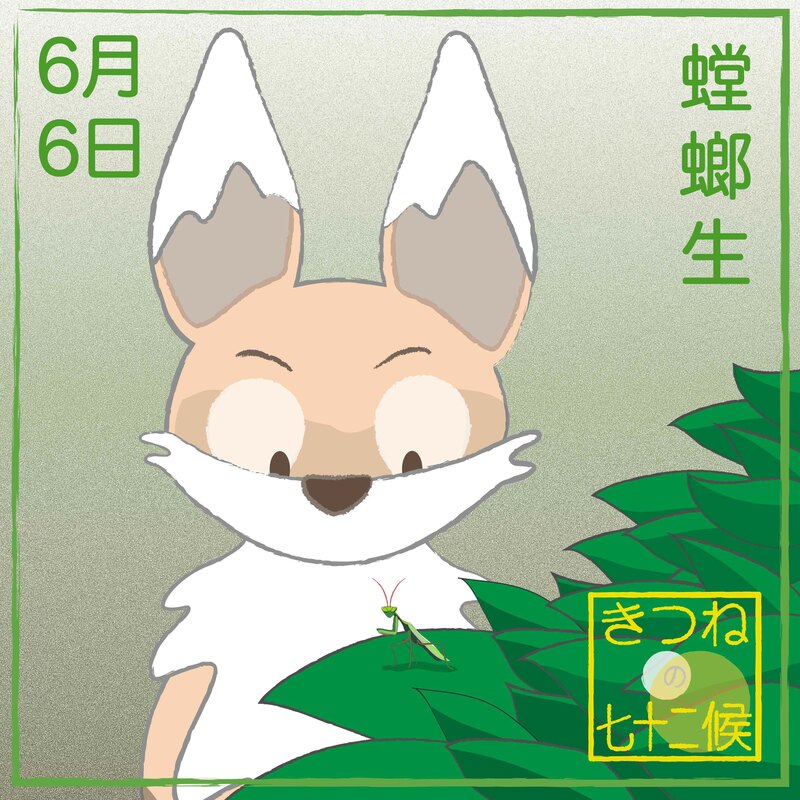 “We are lucky to see them here in our garden, as they are not so common in cities, but abound in the countryside, and are one of those summer insects that Japanese children like to spot and catch. In Japan they have the reputation of being strong and fearless, but also merciless, as they prefer to eat live prey and larger ones can tackle lizards, frogs and even birds. They are sometimes also called the tōrō or imojiri. In some ancient cultures outside of Japan, they were believed to be able to point the way home to a child, or to Mecca for prayer. They are perfectly on time now, as this is the week they are supposed to appear according to the almanac. So wonderful. You never cease to amaze me. Your illustrations are magical. I look forward to one day reading your stories to my granddaughter.